OXID eXchange | cateno for OXID - Community Edition 4.16.86 | Stable | CE | 4.7.x - 4.9.x | Module, Themes, Language Packs direkt herunterladen! 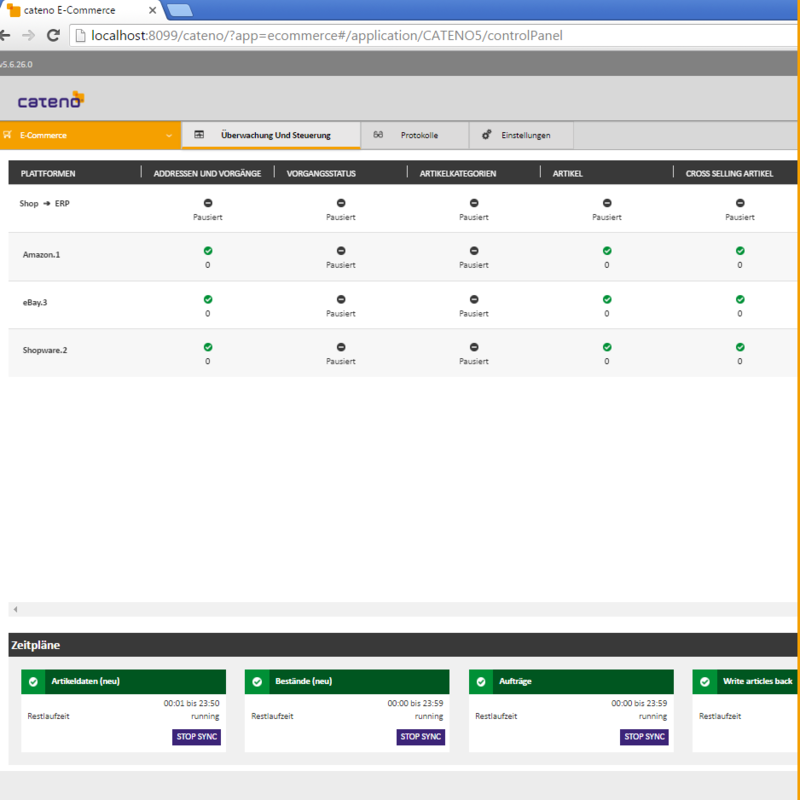 cateno for OXID connects your OXID shop with your ERP system. Beyond the typical features like synchronization of articles, addresses and orders, the prizewinning software provides various possibilities to manage your processes and work flow. 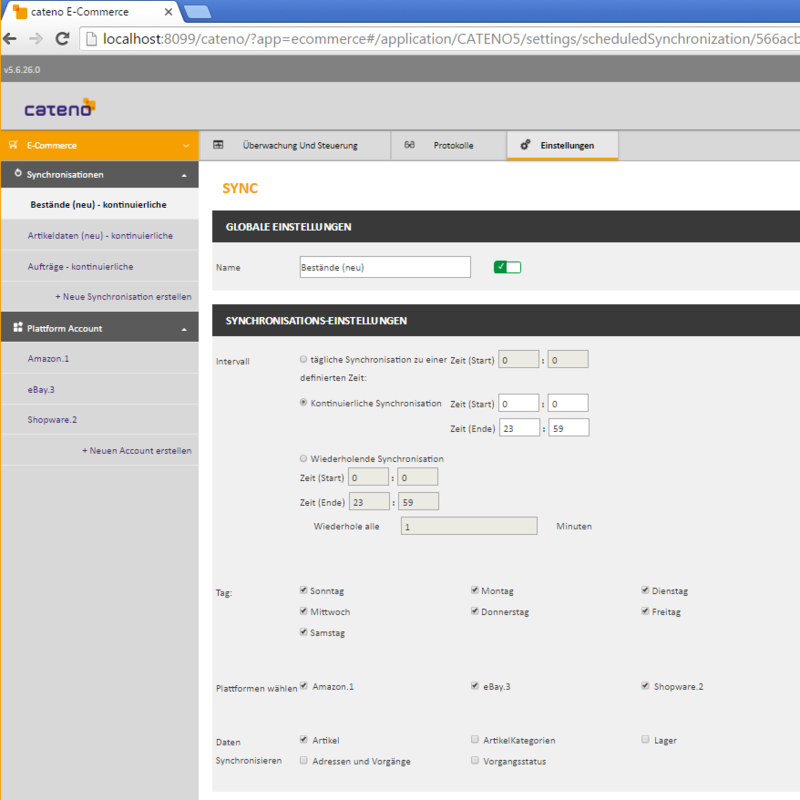 The synchronisation interface cateno for OXID connects your OXID eShop directly with your ERP systems. In addition to the classical features like synchronization of articles, addresses and transactions, the award-winning software includes also various possibilities to enhance your process management, e.g. 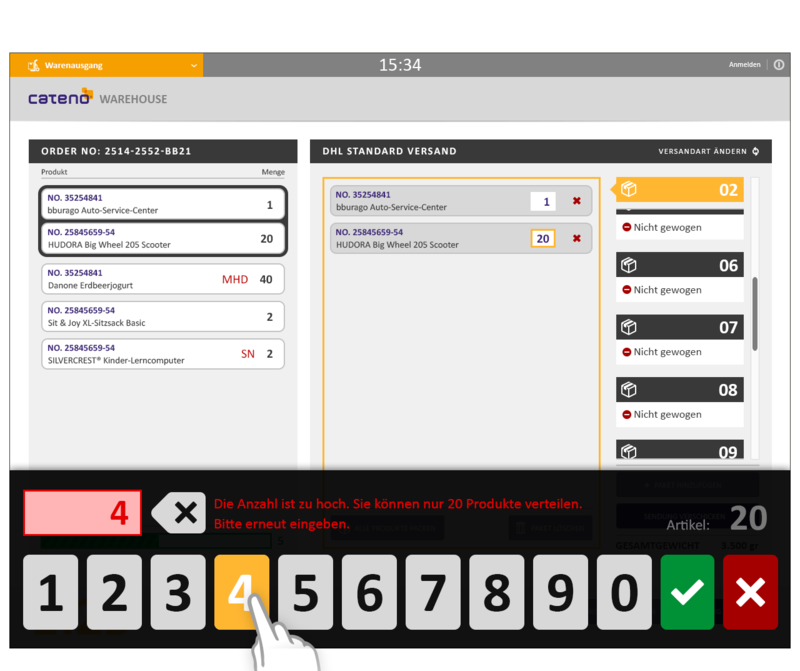 by automatically generating delivery notes and invoices, assisting your account assignment or an automated transmittion of e-mails out of your ERP system. 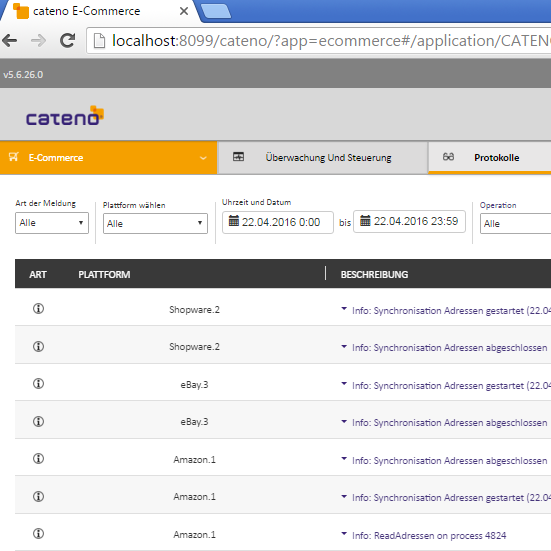 For almost 16 years, cateno provides online retailers with innovative software solutions. 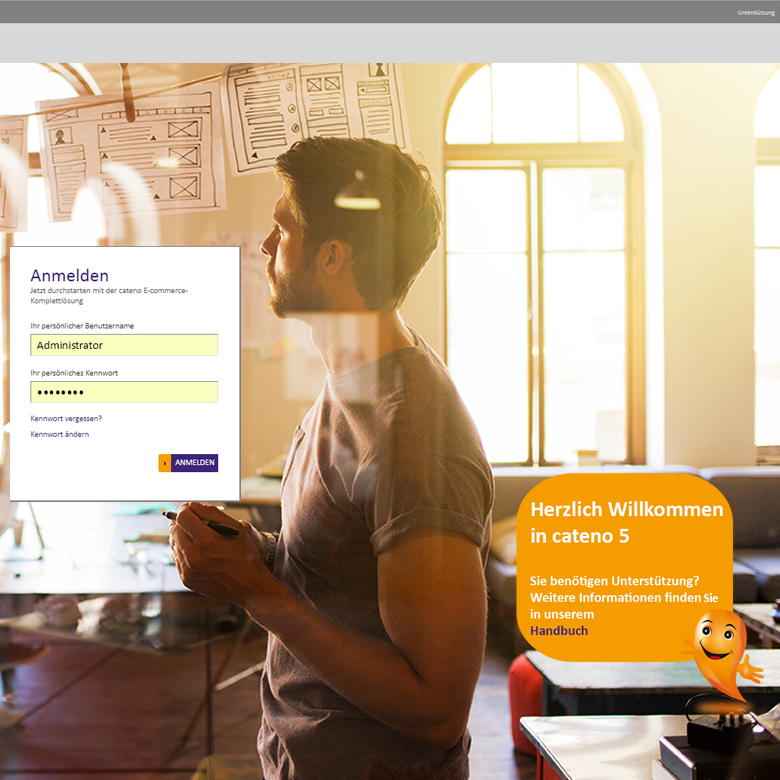 The all-in-one e-commerce solution helps online-retailers to automatize their business procedures: from backend processes, as the master data management, via ordering procedures and warehouse logistics to shipment and customer support. 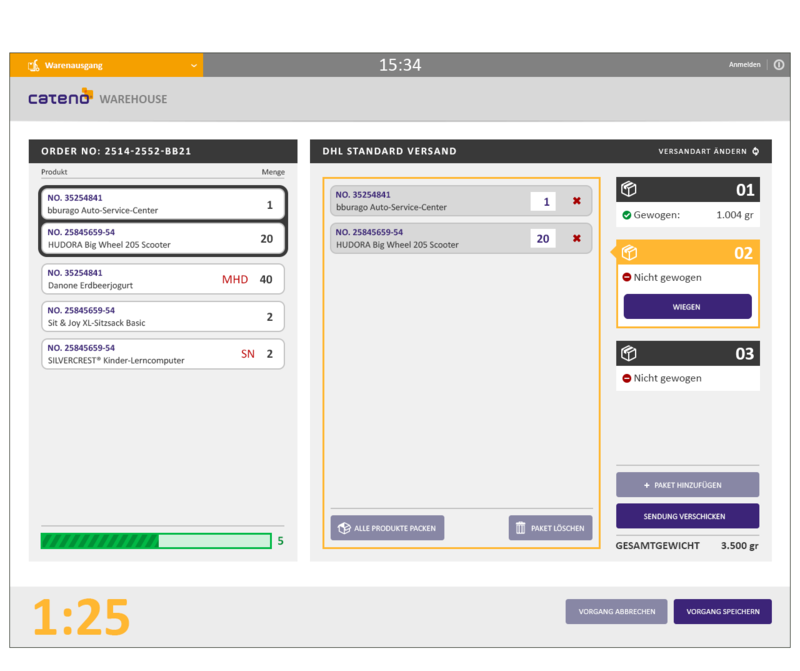 The software connects your ERP-system with your OXID shop, as well as with all kind of online marketplaces, your distribution system and your stock management.